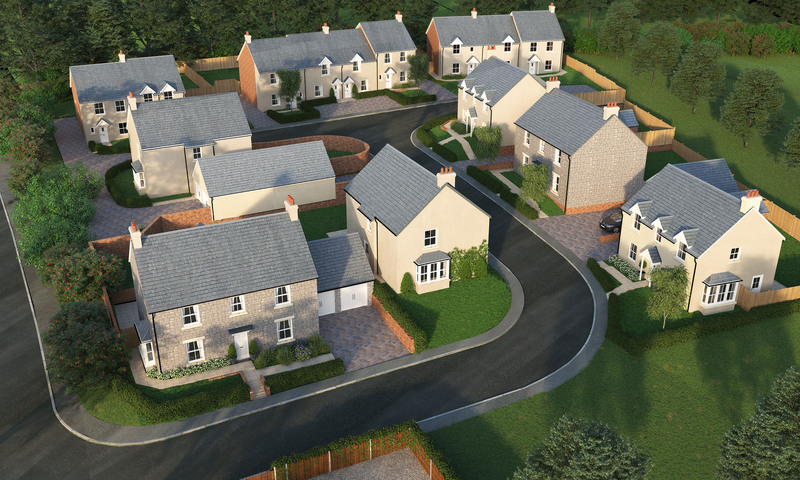 Capsel, the trading subsidiary of Monmouthshire Housing Association (MHA) has been granted planning permission by Monmouthshire County Council (MCC) to build 15 much needed homes in Dingestow, Monmouthshire. The 15 brand new, high quality homes will be a range of two, three and four bedroom properties available via a range of tenures including; open market sales, the Welsh Government’s popular Homebuy scheme and homes for affordable rent. Work will start on site in the summer and will mark Capsel’s second housing development featuring open market sales.